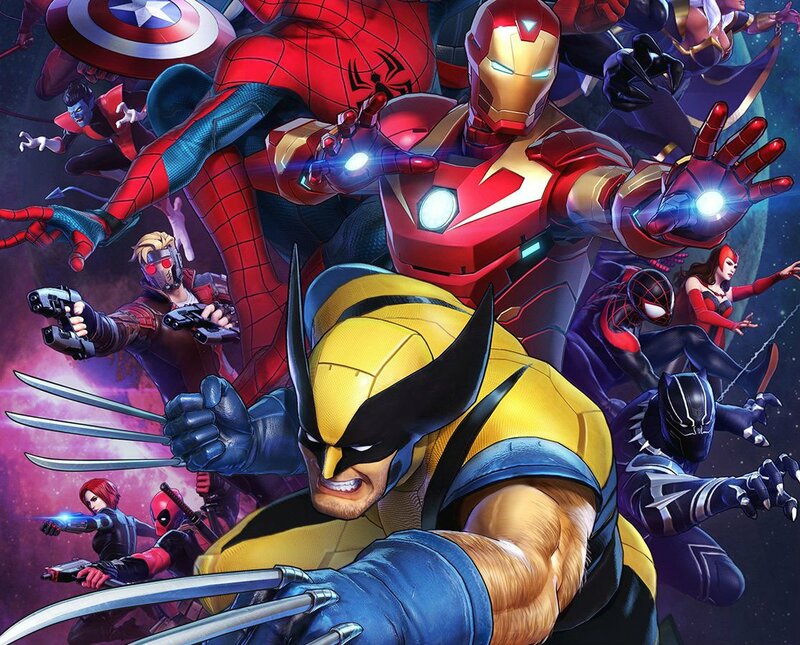 The third iteration in the Marvel Ultimate Alliance series finally has a release date. The Nintendo Switch exclusive title will be coming to retail and the eShop on July 19. The fighting crossover title will feature the biggest Marvel stars in a showdown of the best this Summer. Check out this sweet new artwork, which will be featured in the boxart for the physical release. 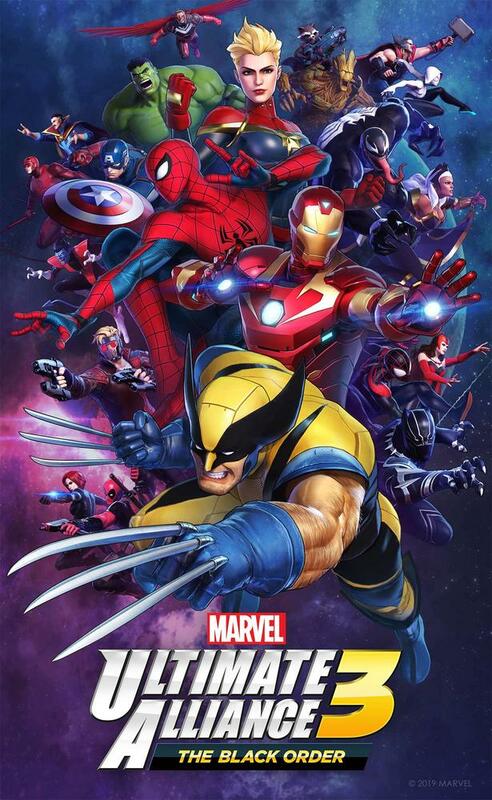 You can pre-order Marvel Ultimate Alliance 3: The Black Order via Amazon right now.